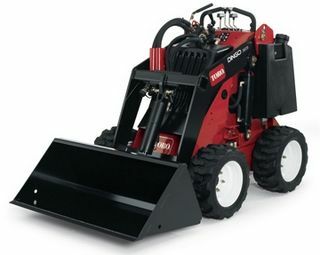 Toro 22323 Dingo TX 525 Narrow Track comes with a 25hp Kubota diesel engine. 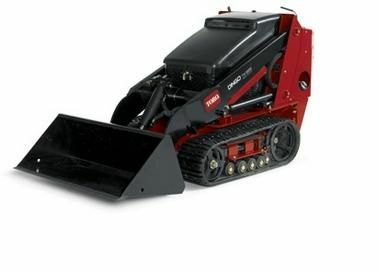 Track width is 5.9", Machine width - 33.7". 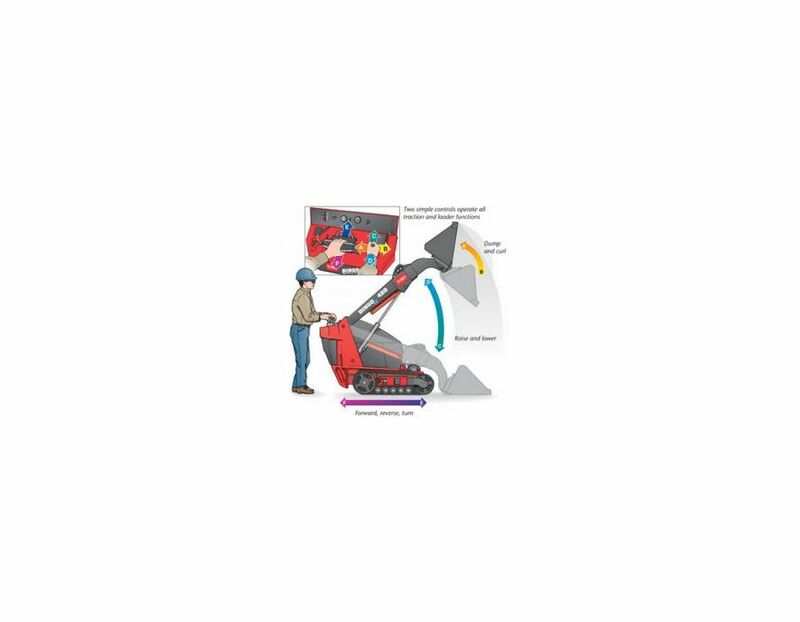 Two-stage heavy duty remote air cleaner is contained under the hood so it's not prone to damage and sight lines aren't impaired. 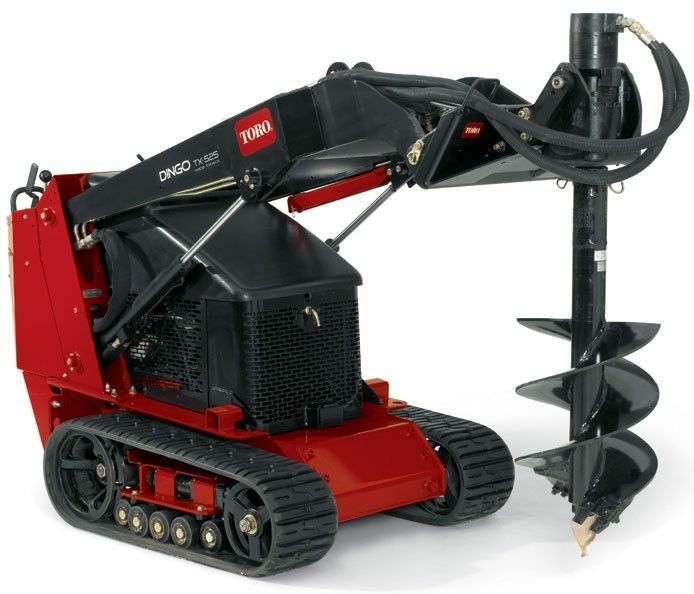 Durable Kevlar reinforced tracks offer extended life, unlike competitive units with metal inserts. The tracks disperse weight evenly giving high flotation and a light footprint on turf, yet delivering the necessary traction in loose sand or mud. 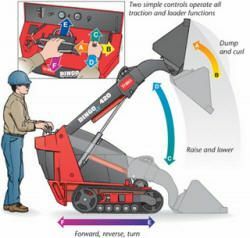 Toro's patented, easy-to-use and learn controls make for more productive workers. 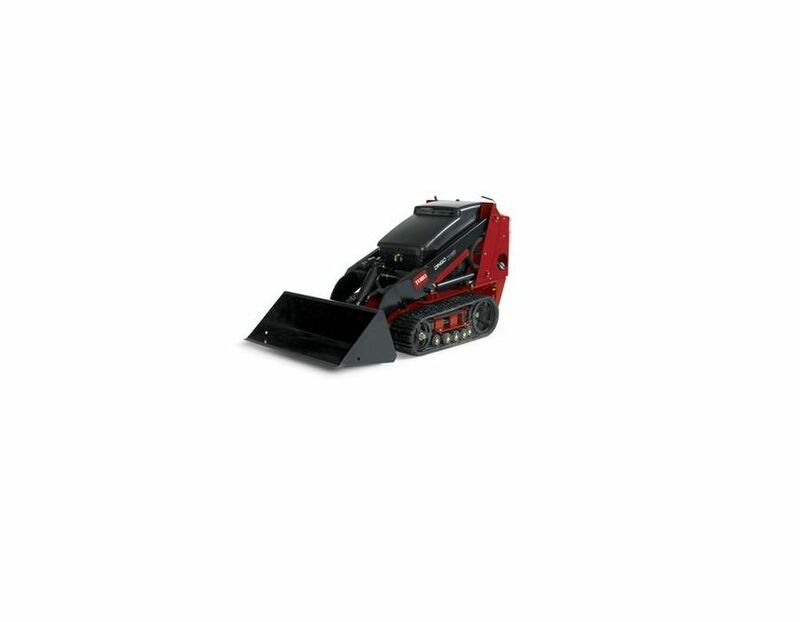 This machine is an innovative, rugged and dependable piece of equipment that shows up for work every day ready for virtually any job. Countless attachments are available. 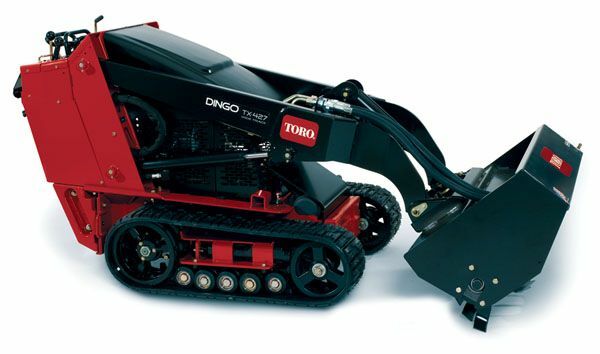 The Toro Dingo 22323 Narrow Track TX 525 is available in Toronto at Kooy Brothers, located at 1919 Wilson Avenue, Toronto, Ontario. *Price is subject to change without notice. Errors and omissions exempted. 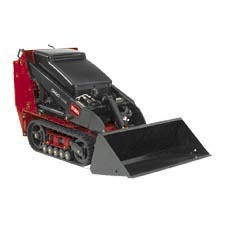 Price shown is just for unit. No attachments included.